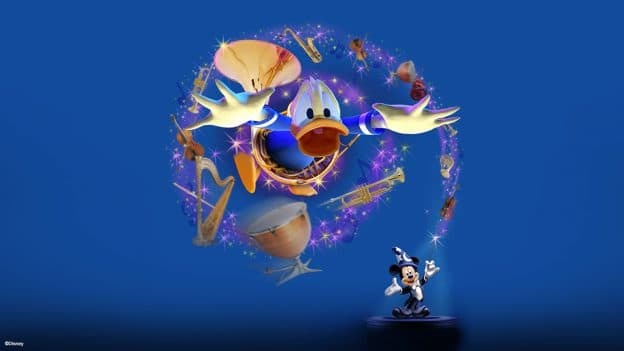 The spectacular magic of Disney animation and music will soon come to life in the 3D movie musical “Mickey’s PhilharMagic” at Disney California Adventure park. What better time for “Mickey’s PhilharMagic” to debut than during Get Your Ears On – A Mickey and Minnie Celebration! Join us as we celebrate 90 years of magic with the all-new “Mickey’s Mix Magic” nighttime projection show, “Mickey’s Soundsational Parade,” limited-time décor, specialty foods, merchandise and more! Stay tuned to the Disney Parks Blog for more details on this exciting new addition to Disney California Adventure park! Do we know when in April this is going to open? PhilharMagic is a perfect addition to California Adventure! 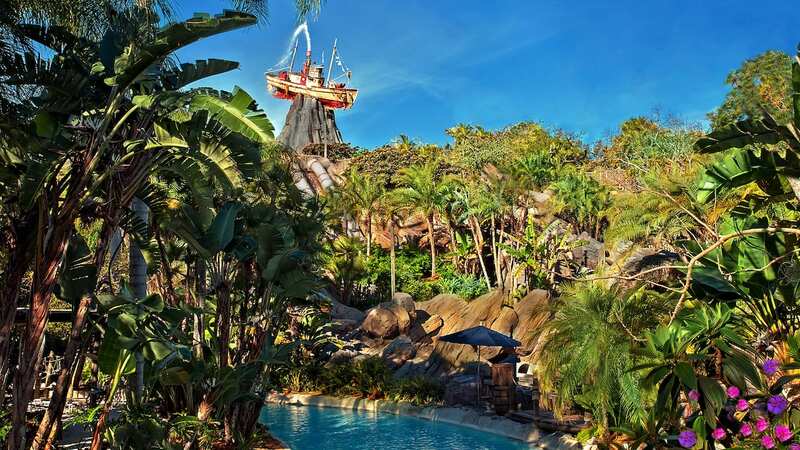 Park guests will experience a real treat for their senses! It’s a “must-do” for our family and I’m sure it will soon be the same for many more. I sure hope this includes the lovely scents 😉. I love seeing this when we visit MK. I think this is fantastic! I’m all for more shows at the Disneyland Resort! They are a fabulous way of allowing guests to cool off, relax, rest, and get out of the crowds. I sincerely hope that this is a sign that more shows will be coming to both parks. The two former show stages in Tomorrowland should both be put into use ASAP to help with upcoming crowds. Can’t the carousel be made back into at least a stationary stage show? And bring back the bands to the Tomorrowland stage as well. All of those things really help with the hot, tired crowds. Thanks!! This is the single thing– the only attraction– that I find at WDW’s Magic Kingdom that I wish were in Disneyland Resort. To see it coming to DLR just made my day! No, month! Thanks Disney! Hoping that the “4D” effects are included also, though the show itself is worth it in spades. Will this include the magical proscenium that vanishes in Florida? I hope this has the three large screens and animatronic Donald and all, including all of the special effects. Hello! This is an amazing addition to DCA! I’ve always felt like it was missing a Fab 5 element and I love Philharmagic! Will it have the same/similar effects as the Magic Kingdom version? Will this feature the large three screen technology that Magic Kingdom, Hong Kong Disneyland and Tokyo Disneyland have? Or will it be the narrow 1 screen version like the one at Disneyland Paris?